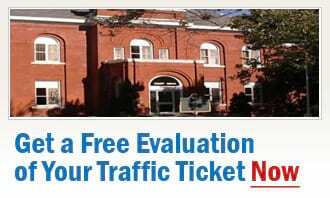 Call our traffic ticket experts at Ticket Defenders®* if you have a Careless Driving, Stunt Driving, Speeding Ticket, No Seatbelt, or other traffic offence in Bracebridge, Ontario. Our Bracebridge traffic ticket agents will represent you in court, and try their best to get your charges withdrawn or significantly reduced, saving you time, demerit points and high insurance premiums. You do not need to just pay your Bracebridge traffic tickets. Call our competent traffic ticket experts at Ticket Defenders®* to fight for you!